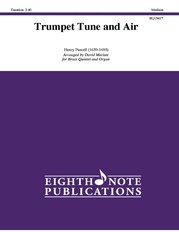 Henry Purcell was the first English composer to write multiple works for the trumpet. 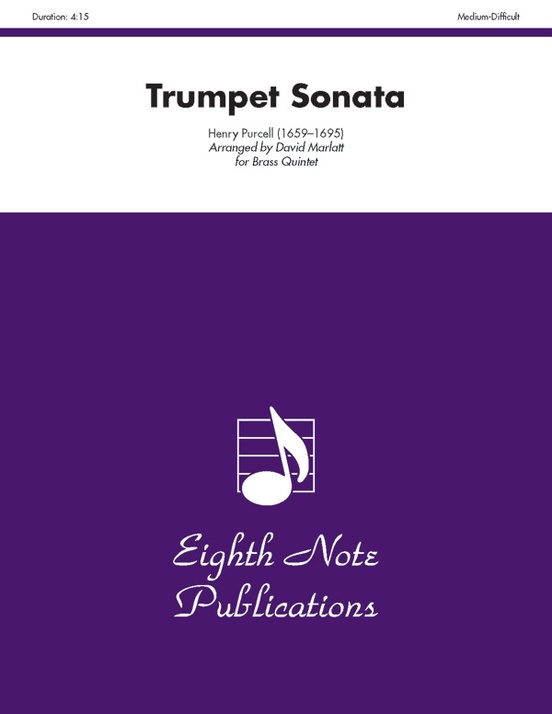 His orchestral writings are filled with interesting trumpet parts but no work is more famous to trumpeters than this Sonata. 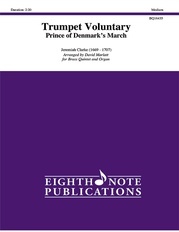 The manuscript was discovered in 1950 and has been one of the most frequently performed and recorded pieces in the trumpet repertoire. 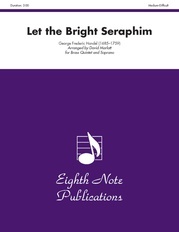 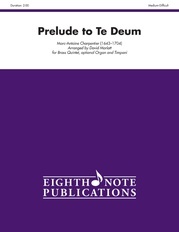 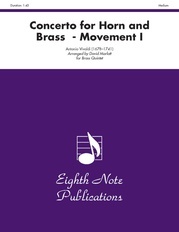 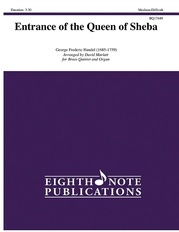 This edition, in the original key of D, allows for performance on natural or piccolo trumpet which makes this useful for masterclass, recital or natural trumpet demonstrations. 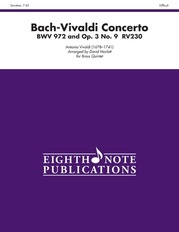 For a transposed edition (into B-flat) please order BQ25204.